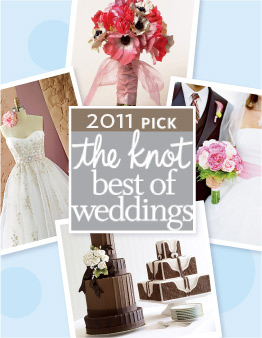 I am so excited to announce that for the second time I have been awarded a Knot Best of Weddings Pick! Grateful doesn’t even begin to describe what I feel for my wonderful brides and grooms who voted for me. I sincerely appreciate you leaving such wonderful reviews and heartfelt comments. 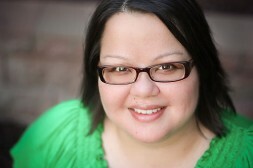 Your support means so much to me! Thank you, thank you, thank you! !